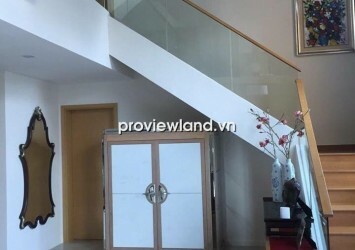 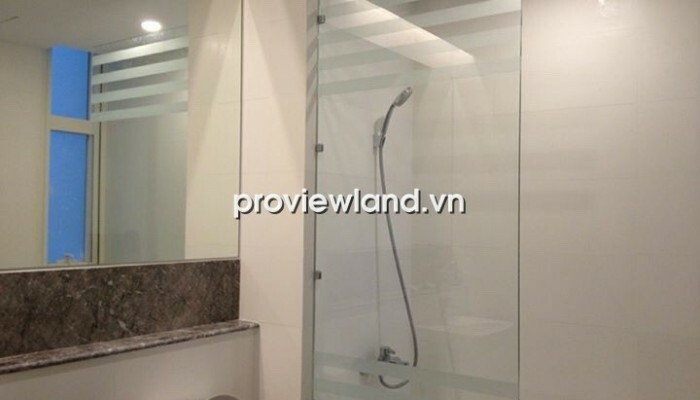 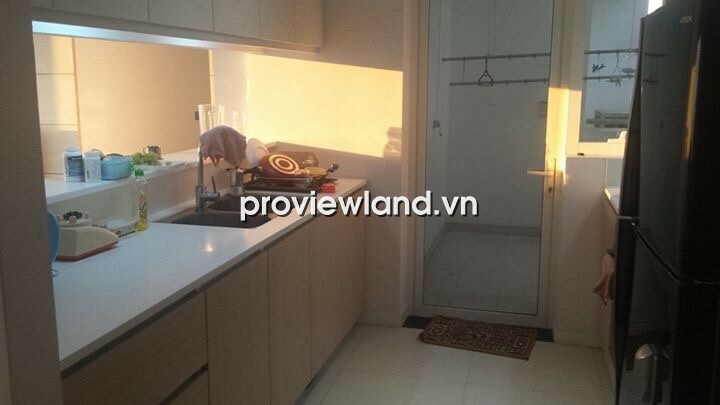 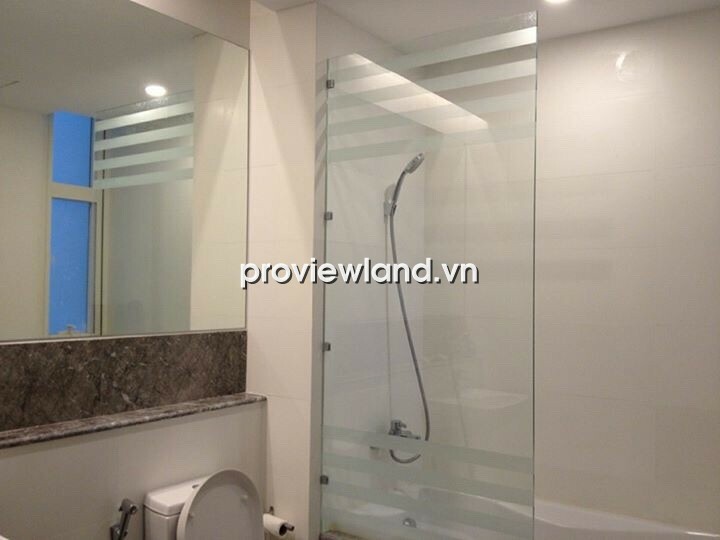 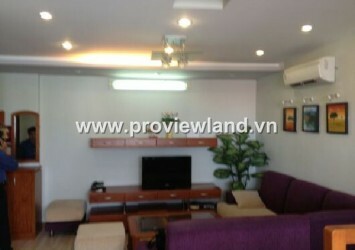 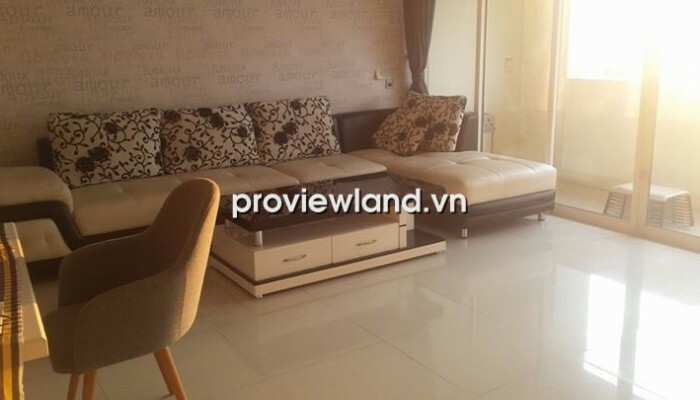 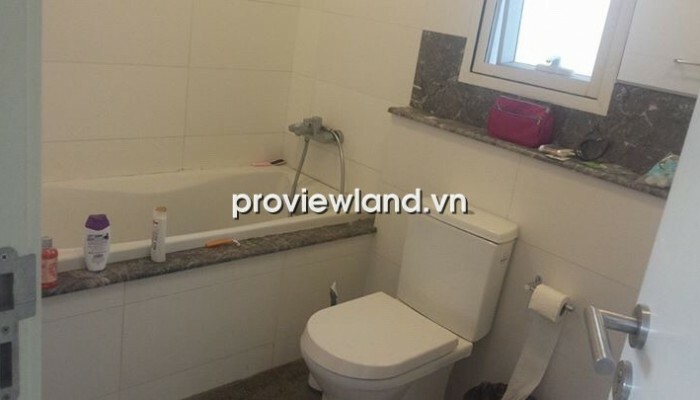 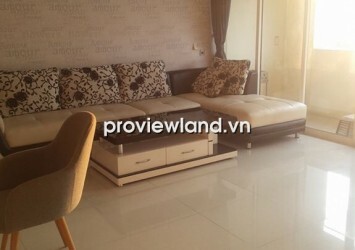 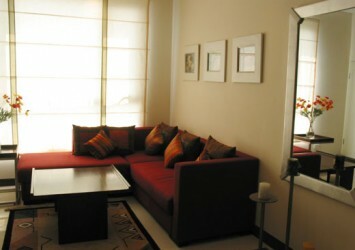 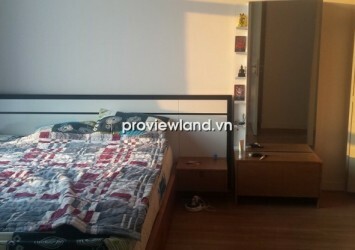 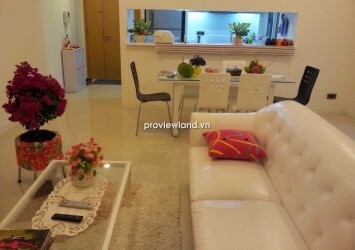 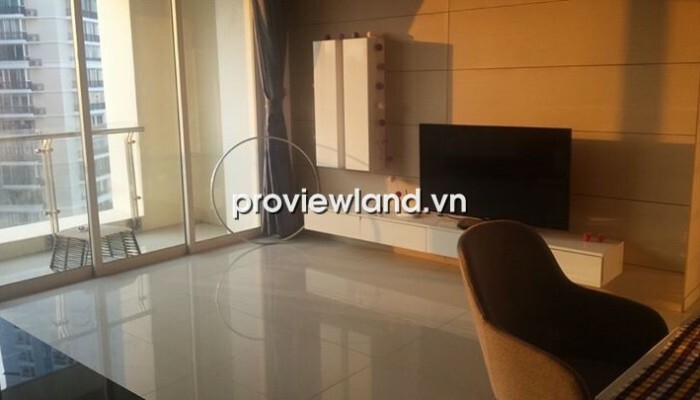 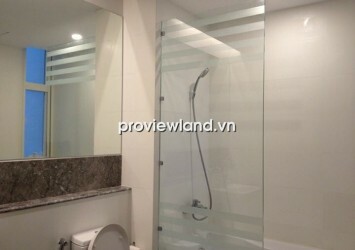 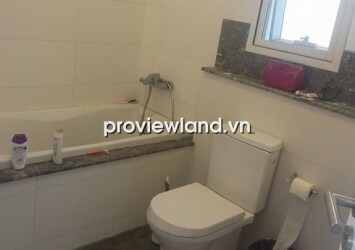 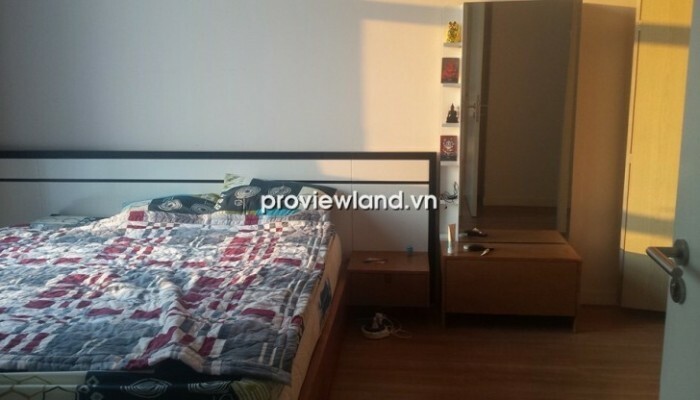 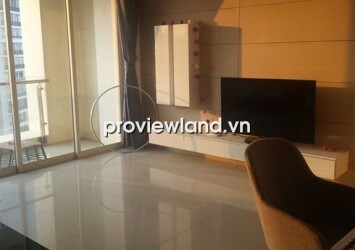 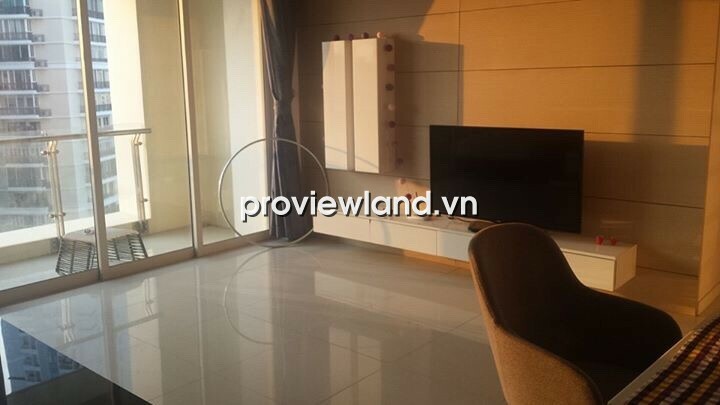 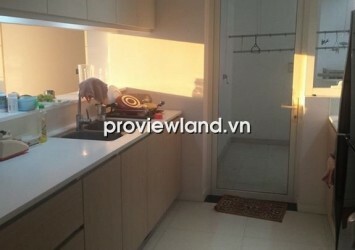 Apartment in The Estella for rent located on Ha Noi Highway, An Phu Ward, District 2. 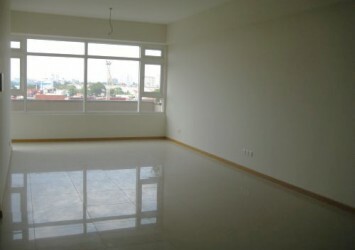 This apartment for rent at 3A Tower, 104 sqm of area, contains 2 bedrooms, 2 bathrooms, living room, kitchen and dining room. 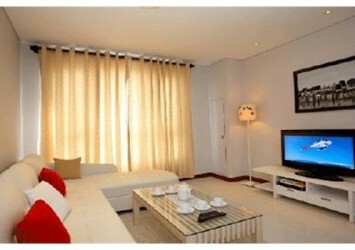 The whole apartment has fully equipped furniture, brings convenience and luxurious to its resident, ready to serves all the daily needs.